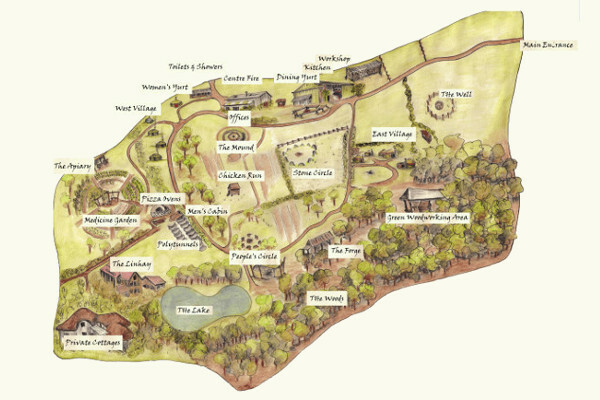 Our founder, Mac Macartney, is an international speaker, writer and change-maker. Mentored by indigenous people over many years, he has acquired profound and original insights into questions preoccupying contemporary leaders. 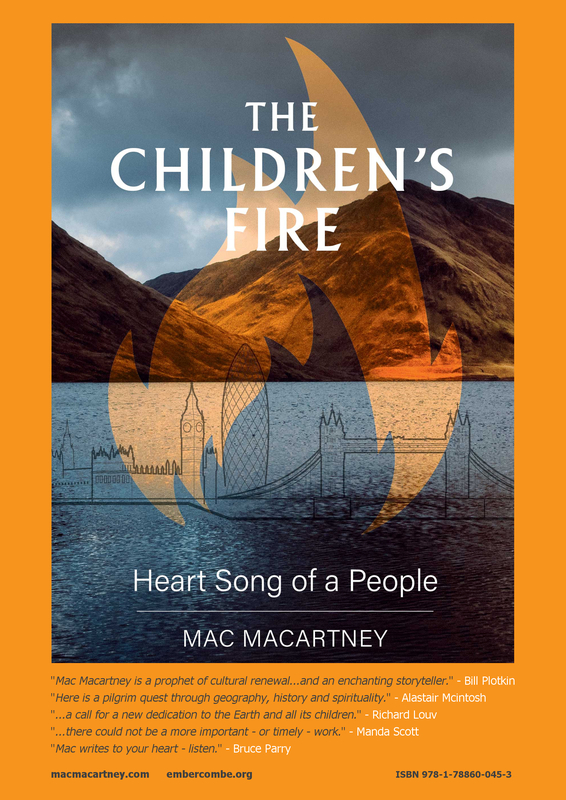 Mac Macartney’s second book The Children’s Fire heart song of a people is Published on 31st October 2018. 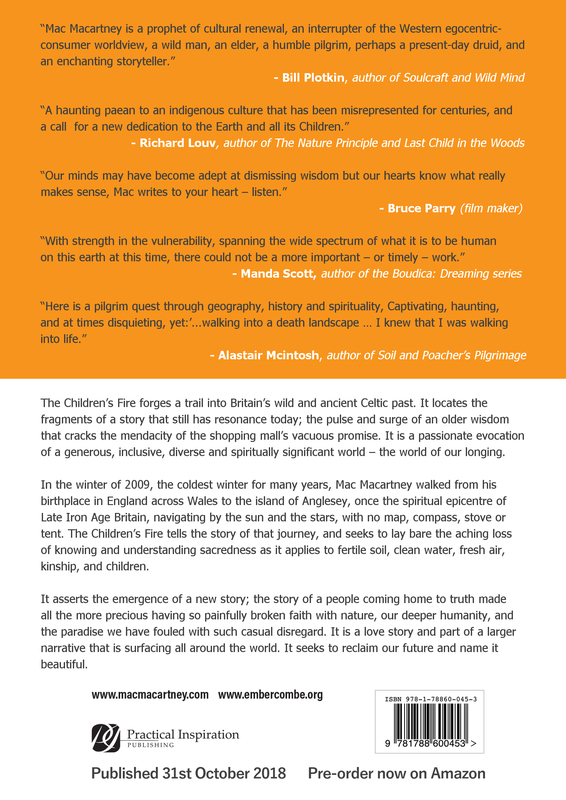 The Children’s Fire tells a story of a journey. 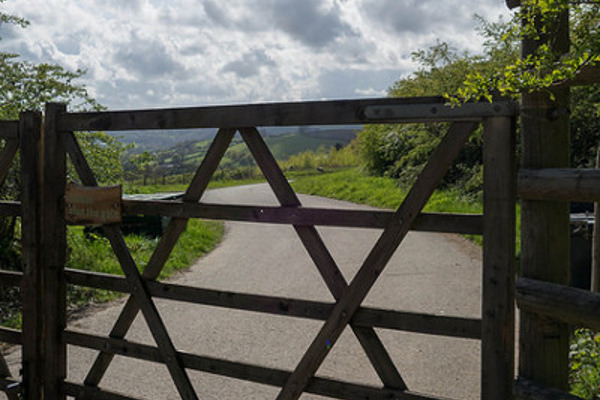 In the winter of 2009 Mac Macartney set off from his brithplace in England and walked to the Isle of Anglesea. 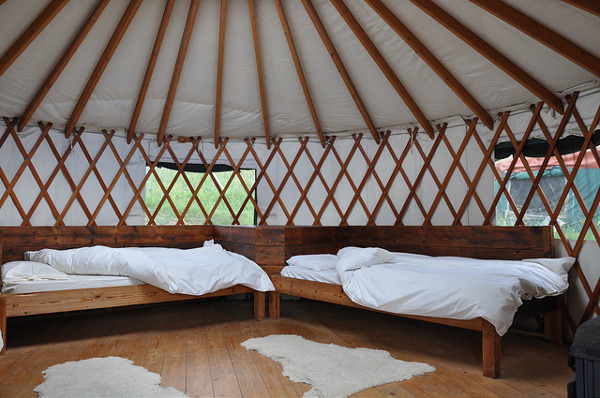 He completed the journey by navigating the stars with no map, tent or stove and found along the way a truth both precious and painful…Read more here. Mac has remarkable skills… one of the greatest investments you can make. His vision about the role of leadership and business in society have transformed all of us and his facilitation and coaching competencies have made all of us better leaders, and more importantly better human beings. I have co-facilitated development interventions with Mac in several different contexts/cultures and would not hesitate to do so again. Mac has great insight into people and works from the highest level of personal integrity, values and ethics. He models an entirely authentic style of personal leadership which brings great credibility to his work as a developer. Our minds may have become adept at dismissing wisdom but our hearts know what really makes sense, Mac writes to your heart – listen. Mac is a born storyteller – passionate, powerful, captivating. With strength in the vunerability, spanning the wide spectrum of what it is to be human on this earth at this time. My experience with Mac remains one of the most memorable and extraordinary I have ever had in business. Undoubtedly one of the most genuine people I have worked with. Very highly recommended. 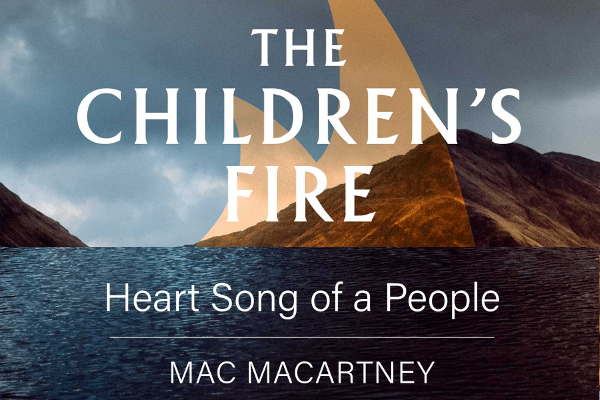 Mac Macartney is a prophet of cultural renewal, an interrupter of the Western egocentric-consumer worldview, a wild man, an elder, a humble pilgrim, prehaps a present-day druid, and an enchanting storyteller. An inspirational leader, story-teller and thinker who genuinely straddles the business and environmental worlds. Invite Mac to meet your team and be ready for some powerful change! A haunting paean to an indigenous culture that has been misrepresented for centuries, and a call for a new dedication to the Earth and all its Children. Mac is an outstanding speaker, unusual in his capacity to address diverse groups with equal impact and resonance. He intertwines themes rarely associated with each other – the quest for meaning and purpose, organisational leadership, nature, identity and the role of ordinary people in shaping a future fit for generations to come. Unilever, Harvard Business School Club of New York, The Globally Responsible Leadership Initiative, Barclays Bank, HR Vision, Glastonbury Festival, the British Council, the NHS and WWF amongst others. 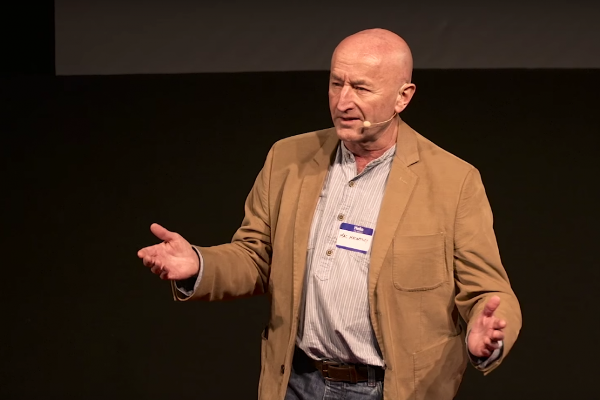 Mac has delivered four compelling TEDx talks and publishes his own podcast Shed Head. Whilst Mac speaks for free at countless grassroots and charity events, he does require professional speaker fees for his professional keynotes. For more information on Mac’s speaking or to invite him to your event or organisation, please visit Mac’s website.